I've been helping The Choir School celebrate their 25th anniversary. At Annex, I led The Choir School at St. Peter's brand redesign in 2014, an effort that prepared the organization for new initiatives as they approached their twenty-fifth anniversary season. Now, in 2018 and in the midst of their anniversary season, I've helped activate their brand for a season full of celebration anchored by a special anniversary mark and distinctive photography. 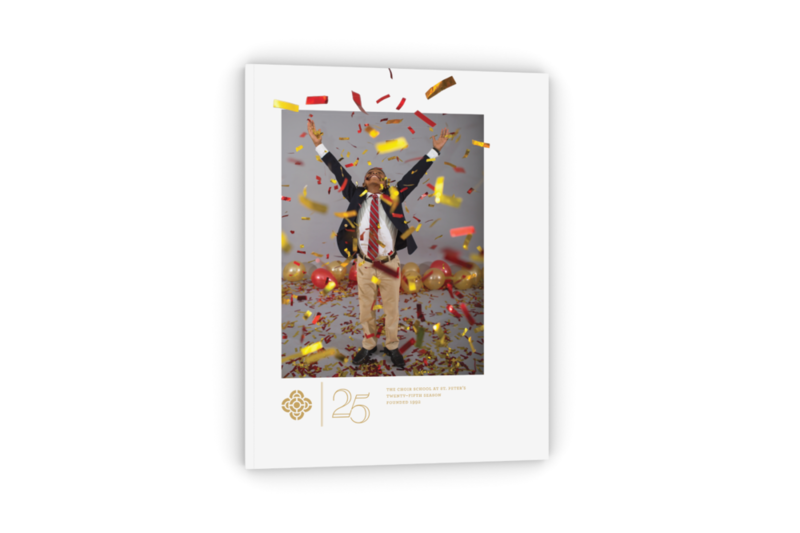 A complementary "25" mark is adjoined with the Choir's distinctive quatrefoil logo to acknowledge the milestone anniversary. A 32-page season playbill tells the story of The Choir School and is anchored by custom photography that underscores the season celebrations. 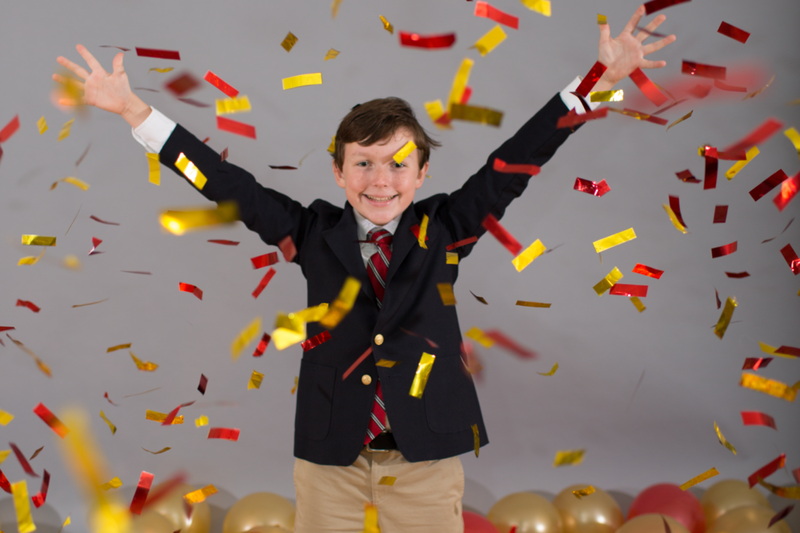 A distinctive set of photos — outside of the Choir's normal marketing style guide — capture the joy of celebration.